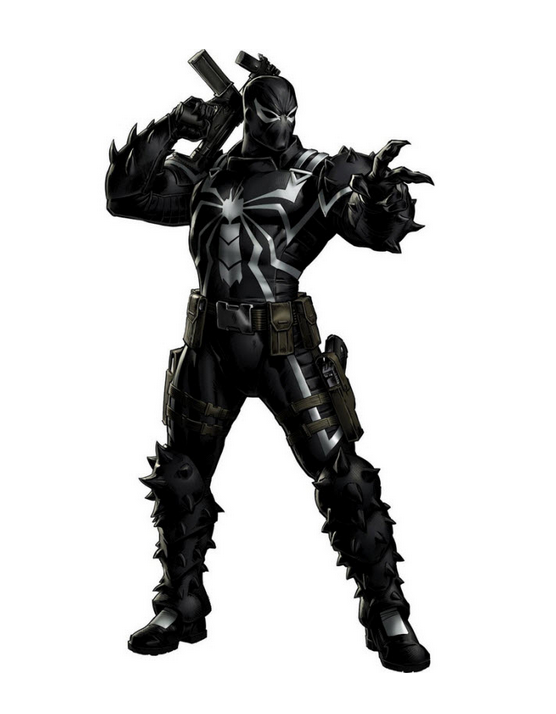 We're into PVP Season 13 of Marvel Avengers Alliance with Agent Venom up for grabs. As a reminder, players can open Impending Lockboxes starting on 12/25. That day we will also start offering them for sale to players who need to round out their comic collection. Lastly, don’t forget that the daily tasks will keep showing up through 1/8/2014. Because some players experienced issues with the “Collect a Present” Doom task, we have added an extra task that will run from 12/21 - 12/22 for an additional 5 lockboxes (this is in addition to the two tasks those two days). Doom has agreed to reveal his secrets and show you his abilities. Passive 1: There is only Doom! Tiny transistors have miniaturized our weapons technology!